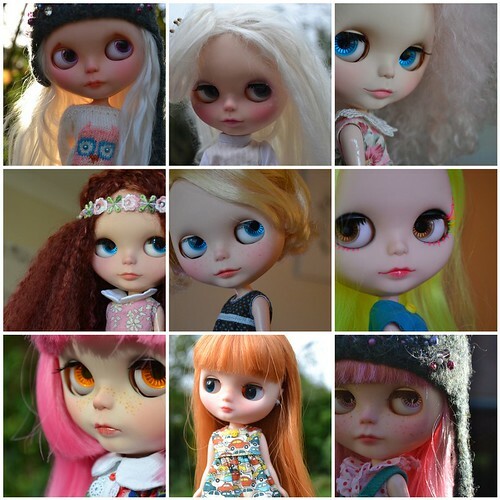 BlytheLife.com » ThriftyDoll’s Face-Up Giveaway: The Winner! I always love reading the comments that people leave on interviews, and I know that they’re always greatly appreciated by those that I interview as well! I’m glad you all enjoyed my interview with Jenni about her customizing beginnings and how she’s evolved in a short period of time. As a reminder, the winner of the giveaway will be receiving a free face-up. The winner is responsible for shipping costs (to and from Jenni) and for supplying the base doll. Congratulations to Anne! Your email will be forwarded to Jenni and she will be in contact with you about your face-up! OMG yay!! I’m so excited!